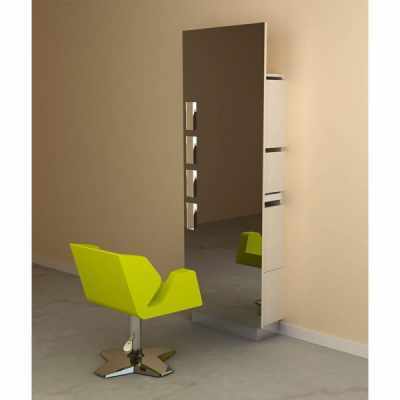 Looking for Cheap Salon Furniture? 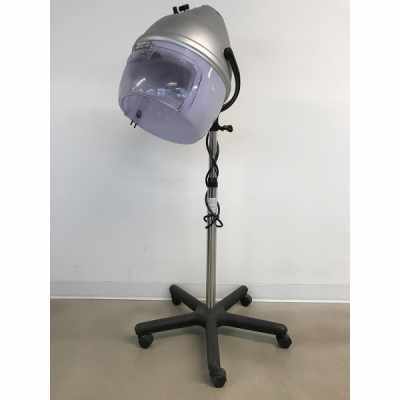 Check out our Clearance Salon Furniture and Equipment! 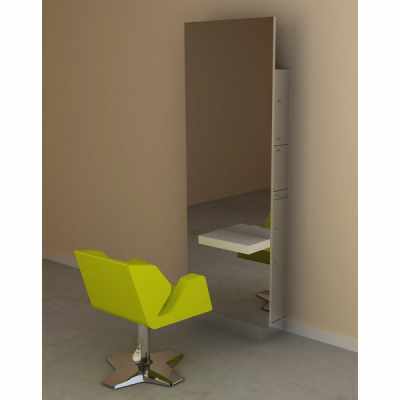 Clearance furniture items come directly from our Showroom Floor. We also have some new furniture returned by customers that we can sell at a fraction of retail price. Great furniture, great Deals!